DHX Media CEO Dana Landry is leaving the Canadian media giant, with Michael Donovan taking over as part of wider management changes. The long-serving Landry is leaving to “pursue other projects”, according to DHX, and his departure comes as a strategic review continues. Also leaving is CFO Keith Abriel, who is being replaced by former Canwest financial chief Doug Lamb. Donovan is retaking the CEO spot after moving to an executive chairman spot when DHX bought the Disney Channel, Disney XD and Family Channel in Canada and established DHX Television in August 2014. He had initially become CEO on DHX’s creation in 2006. While DHX’s rise to prominence in Canadian kids and family entertainment has been swift, the company launched a strategic review last October after the share price plummeted. The review, which could include parts or all of the business being sold, is ongoing. Various acquisitions have pushed the debt pile up, and there have been net losses with content underperforming in key territories such as the US. 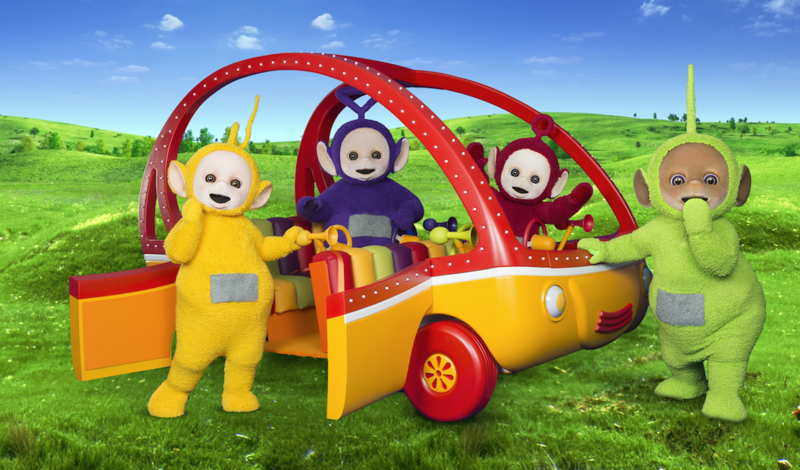 DHX’s children’s properties include Teletubbies, Inspector Gadget, Caillou and Peanuts, the latter through a C$345 million (US$272 million) deal for Iconix Brand Group last year.